We at RE/MAX Plus consistently provide our clients with an unequaled level of service in their Real Estate purchases and sales. Our experts service the surrounding suburbs, and select towns in Wayne County, Ontario County, and Livingston County. The Greater Rochester Area (Monroe County) consists of the center City of Rochester and its surrounding suburbs. Often we divide the area into East and West Sides with the Genesee River serving as the boundry. When referring to the Central City of Rochester, The City is often referred to as North East, North West, South East, and South West. The City is also sectioned of into wards which you might see in our property search section. There are 23 Wards with the even numbered ones being on the West Side and the odd being on the East Side of the city. The towns and suburbs in Monroe County we represent include: West Side – Brockport Village, Clarkson, Chili, Hamlin, Hilton Village, Greece, Ogden, Parma, Gates, Sweden, Clarkson, Riga, Wheatland, Spencerport Village, and Scottsville Village. Eastern Suburbs include: East Irondequoit, West Irondequoit, Webster Village, Webster, Brighton, West Brighton, Penfield, Perinton, Fairport Village, Pittsford, Pittsford Village, Henrietta, West Henrietta, Mendon, Honeoye Falls, East Rochester, and Rush. Single family home on a quiet street in one of our suburbs? Water front property? Golf courses? City home? New construction? Farms? Gentlemen Farms? Small Towns? River front homes? Condos? Lofts? Town Homes? What ever you are looking for we can assist you in your home search, negotiations, and a smooth transaction. www.JeffScofield.com. I have designed this site to provide both buyers and sellers with a one-stop source for information so that you can comfortably move ahead in your home sale, purchase, or relocation move. If you find that any of your questions remain unanswered then please feel free to contact me at either BuynSell@Rochester.rr.com or by phoning me at 585-600-5333. 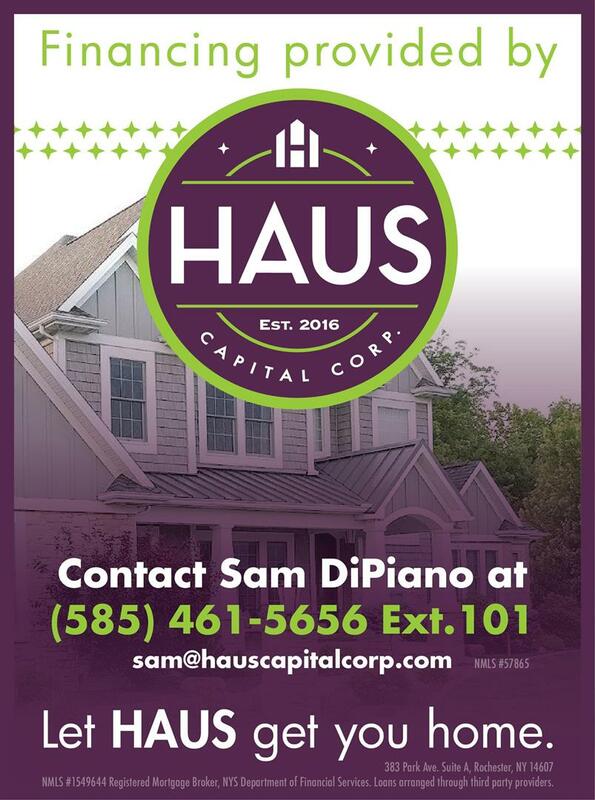 Need local real estate information? We've summarized much of what is important about the Rochester real estate market in this site. Buying and selling a home is one of the biggest events in your life. As top Rochester REALTORS®, we have the experience and track record you are looking for. Please let us help.